MOSCOW, February 16. /TASS/. 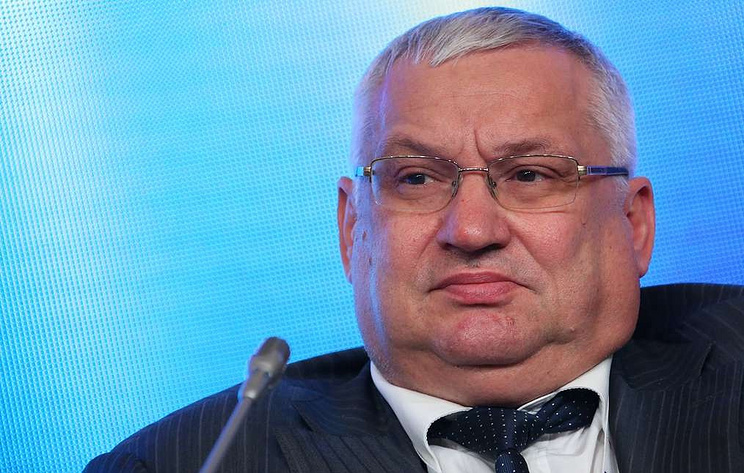 Chief Executive Officer of S7 Space (the operator of the Sea Launch floating spaceport) Sergei Sopov is leaving the company. "I confirm the information about leaving," he told TASS, adding that it is expected "by the end of next week." The Sea Launch is an international commercial project of the seaborne rocket and space complex. Overall, 36 launches were made under it: 32 of them were successful, three abortive and one partially successful. S7 Space plans the first launch under the Sea Launch program in December 2019, three launches are expected in 2020, and four in 2021 and 2022 each year. Overall, S7 Space plans up to 70 commercial launches in a 15-year period.